Scalable Vector Graphics File is a two-dimensional vector graphic format created by the World Wide Web Consortium. Usually, this format is referred to simply as SVG and used for describing images using a text format that is based on XML. You can open and edit SVG files with such applications as Adobe Illustrator, Adobe InDesign, Microsoft Visio 2010, CorelDRAW Graphics Suite X6, Corel PaintShop Pro X4, Serif DrawPlus X5, Inkscape, CADSoftTools ABViewer, etc. However, if you want to save money you might want to convert SVG to PCL or other format. This is when Total CAD Converter, a unique tool by CoolUtils, appears to be of help. With this SVG batch converter, you can export SVG files to PCL, which is a now used by HP LaserJet printers and others. 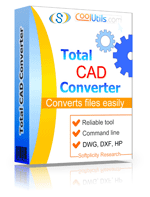 All you need to do to convert SVG to PCL in batch is download Total CAD Converter. You don't even need to pay for the program: download a free trial version and use Total CAD Converter at no charge for 30 days! Select all SVG files you want to process. 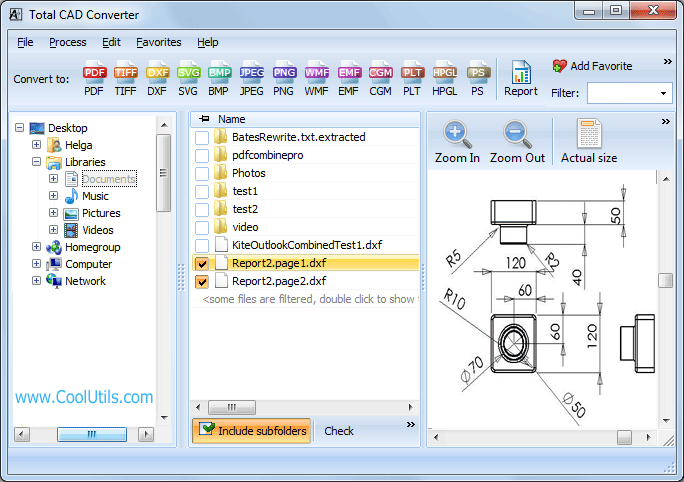 Since Total CAD Converter is a SVG batch converter, you can process hundreds of files at a time. Set PCL as target format. For this, click the "PCL" button located on the upper toolbar. Click "Start!" to begin conversion with default settings. 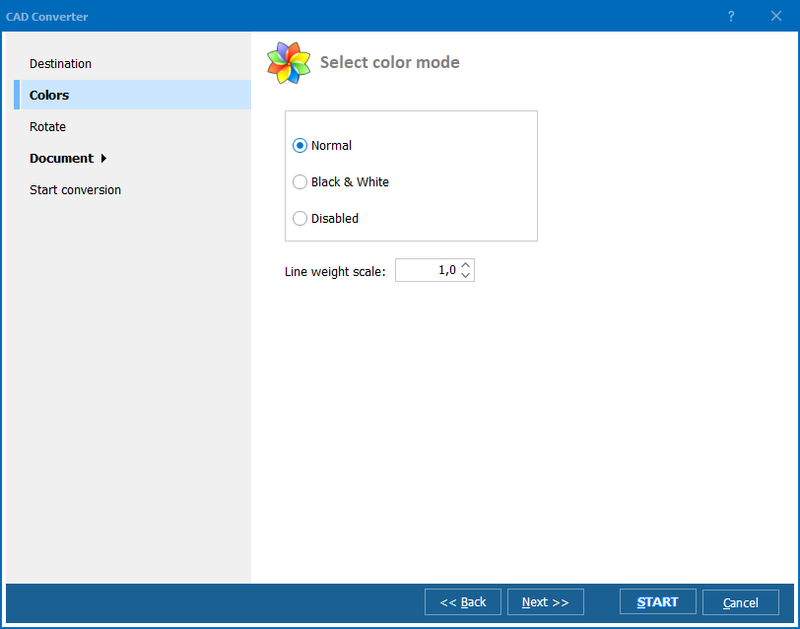 Or, you can adjust settings according to your preferences by choosing the desired color mode, page orientation, size and destination folder. You can learn more about Total CAD Converter and how it works by watching free online how-to screenshots guide. 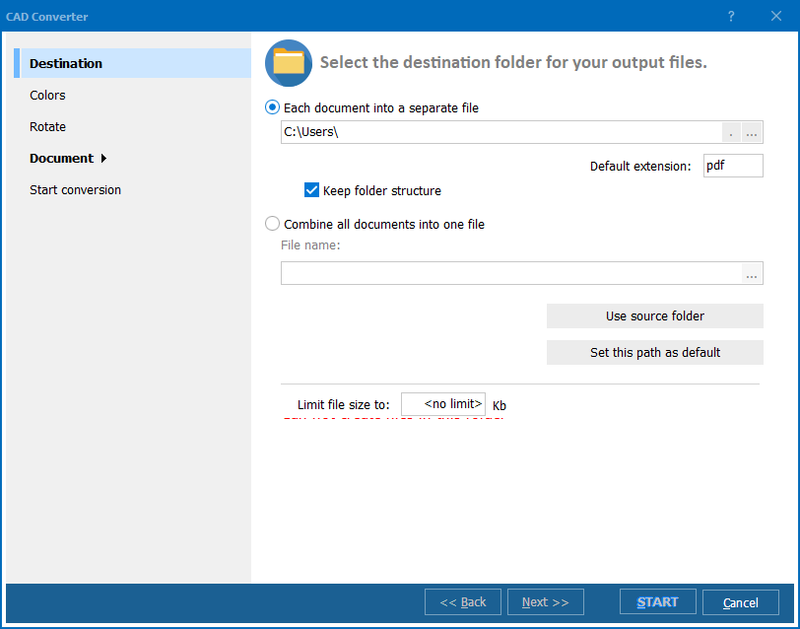 Or, download free trial version of Total CAD Converter today to try it! The interface of the program is intuitive, so you are guaranteed to master it in a few minutes, regardless of your technical knowledge! Contact CoolUtils customer service to learn more.